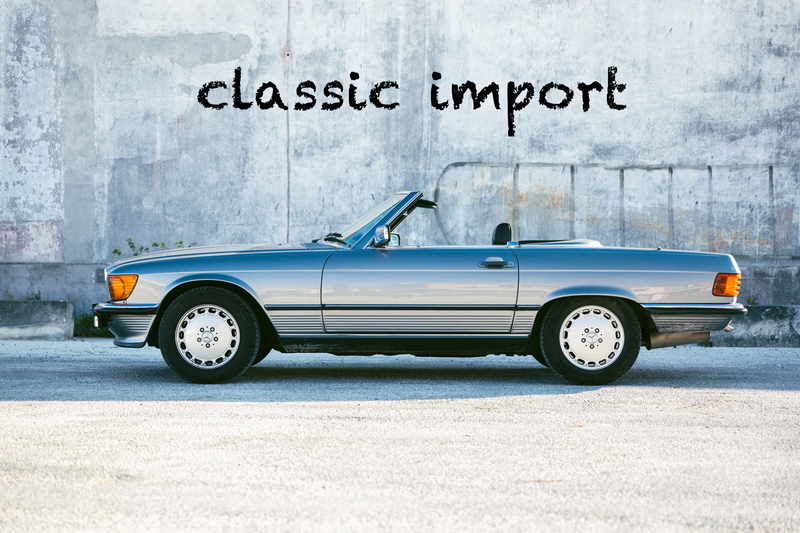 Third party deposited fund organisation for customer import VAT payments & advice / support for import of classic cars into the EU. 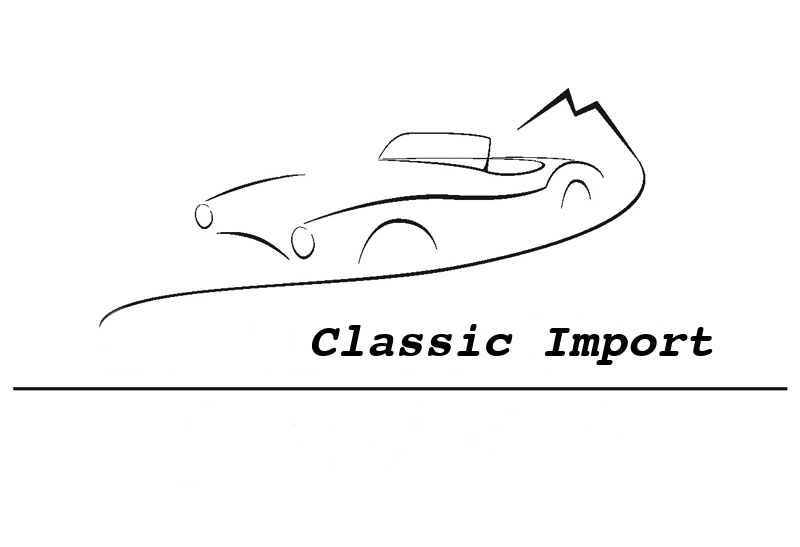 Goal of this foundation is to support Classic car enthousiasts by making is easier and more accessible for them to import Classic cars via the Netherlands custom authority into the European Union. The foundation will take care of the import procedure in the name of the customer and will handle the import VAT and other necessary fees.